Enjoy unparalleled standards of high-quality staple fiber. 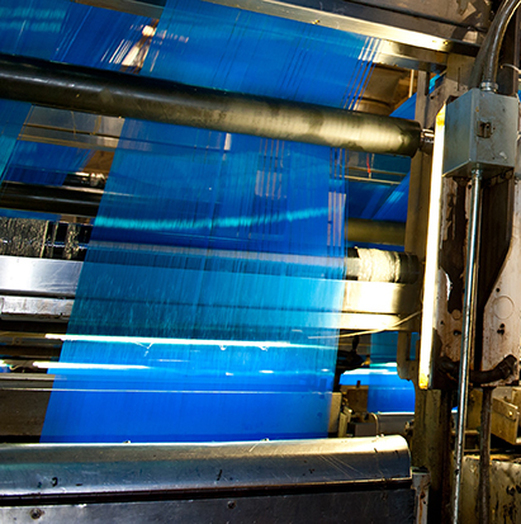 Our colored staple fiber sets the benchmark for quality and consistency across the globe. This is achieved with the use of our unique state-of-the-art coloration system that ensures unparalleled consistency for the most exacting of applications. Our polypropylene staple fibers are designed to meet the most meticulous demands of our customers. Polypropylene’s inherent qualities of being lightweight and hydrophobic make it the fiber of choice for many applications, particularly automotive.